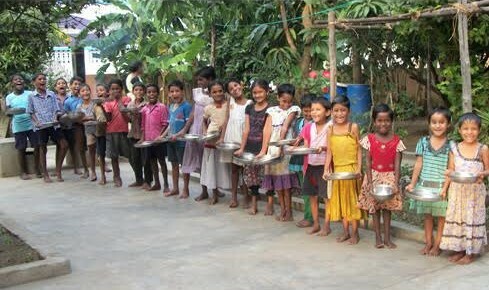 A portion of the profits at Right Blend Investing are donated to The Sharon Children’s Home in Andhra Pradesh, India. Mr. Martorana helped build this orphanage in 2006, and wrote about his travels in this article from TheStreet.com. Mr. Martorana returned to the orphanage in 2010 during a tour sponsored by Drew University, and he published an article describing India’s culture, religion, and economy: Colonialism’s Long Shadow. His research suggests that successful charities need local autonomy, and The Sharon Children’s Home is run by Bishop Abraham Samuel, a native of India, and an orphan himself. To see some beautiful photos from Mr. Martorana’s trip, please check out this slideshow. And if you’d like information on how you can help, please send him an email.